Underwater Audio has been on the forefront of iPod waterproofing and the buzz has gotten around! 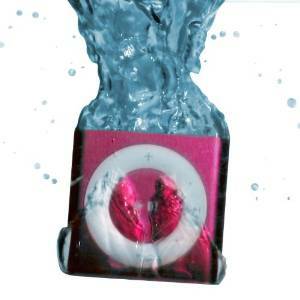 The Underwater Audio Waterproof iPod Shuffle is the best out there and the public agrees. So, today I thought it would be fun to toot our own horn just a little. Here are some of the best comments from reviewers of our product as well as some from you, our wonderful customers! 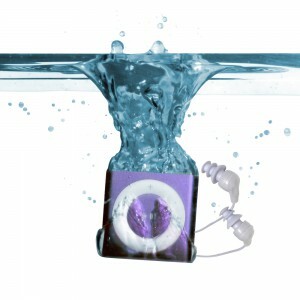 As you can see, Underwater Audio has the best Waterproof iPod Shuffle on the market! So, make sure you go to underwateraudio.com to pick up yours today! If you have any comments please leave them in the space below. Until next time, swim fast and rock out!